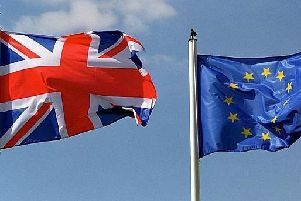 LETTER: Itemised bill for Brexit? I was amazed to hear that we are planning to pay even more money to leave the EU. Surely we should insist that before paying anything we should receive a fully itemised and independently audited bill which can then be subjected to public scrutiny and debate and eventually form the basis for a fair settlement. Perhaps our local MPs would like to use the pages of the Herald to comment.